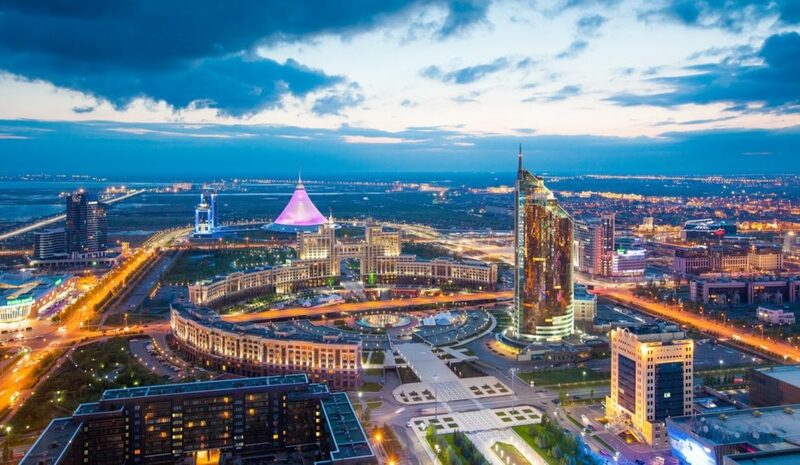 ASTANA – Routes Silk Road 2019 approved the Kazakh capital as the next forum venue to discuss and develop air routes for the Commonwealth of Independent States (CIS), Central and Eastern Europe and the Middle East. The forum will gather 250 aviation company delegates July 15-17 to address challenges and opportunities in the market during a three-day programme of panel sessions, face-to-face meetings and other networking events. Routes CIS/Silk Road was organised annually from 2010-2015 (except 2011), with the most recent forum in Tbilisi, Georgia, and the capital akimat (city administration) and Astana Convention Bureau proposed reviving the event. 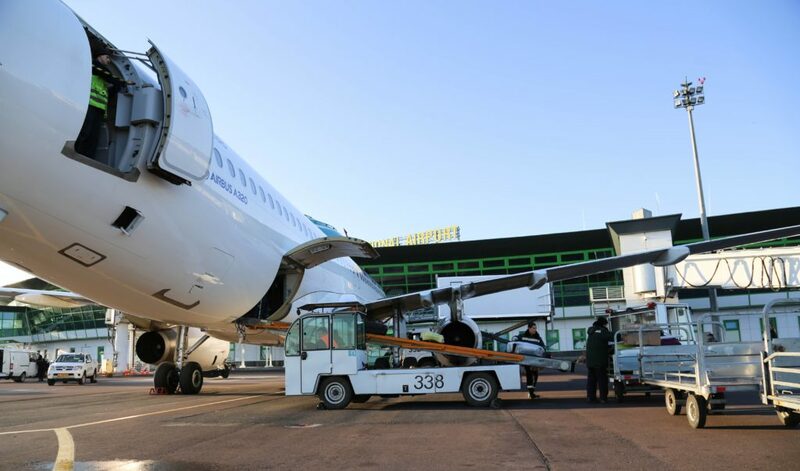 The International Air Transport Association (IATA) commended the return and will support its organisation. “As the youngest capital in the world, with its futuristic architecture and reputation as one of the world’s best smart cities, Astana will be a unique experience for our delegates,” said Routes Brand Director Stephen Small. Kazakhstan’s Nurly Zhol state programme seeks to promote the nation as the key transport and logistics centre in Eurasia. As part of the programme, Astana International Airport opened a new terminal in 2017 accommodating eight million passengers annually. The economic incentive plan brought $9 billion in investments to develop the country’s infrastructure and education. “For Astana Airport, the international exhibition Routes Silk Road is a significant event. The conference will give us an excellent opportunity to declare ourselves as a high-level airport, present the new passenger terminal and discuss the development of new and existing destinations,” said airport general director Radilbek Adimolda. Kazakhstan generates 60 percent of Central Asia’s gross domestic product (GDP) and the capital, which celebrated its 20th anniversary last year, has become a centre for business, mediation and development. The city regularly hosts the Astana Economic Forum and Congress of Leaders of World and Traditional Religions and held EXPO 2017 under the theme Future Energy. “The Astana Convention Bureau is excited to host this prestigious event and welcome all participants to our wonderful city. Astana is growing at a tremendous pace and this is an important and timely event on our journey to develop Astana into a leading business and convention destination in Central Asia,” said Astana Convention Bureau Deputy Director Helena Mahuas.